Has your Brittany gone on a “Walk-about”? 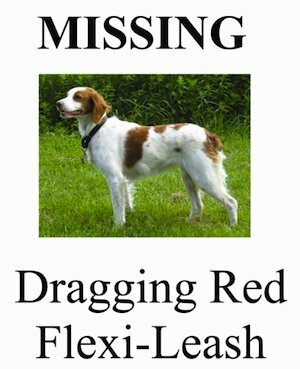 Distribute flyers; include a photo of your Brittany, the date and your phone number and email address. 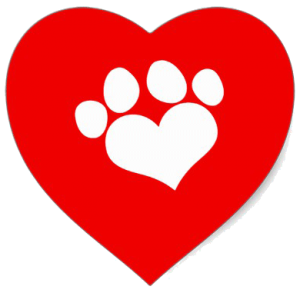 Call local shelters and provide the staff with your flyers. Notify your veterinarian (and veterinarians in your neighborhood). 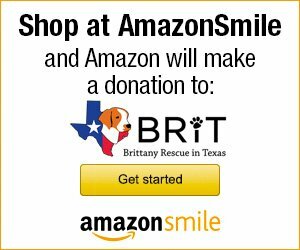 Notify BRIT so we can help. Ask your neighborhood association to distribute a mass-email (with pictures).